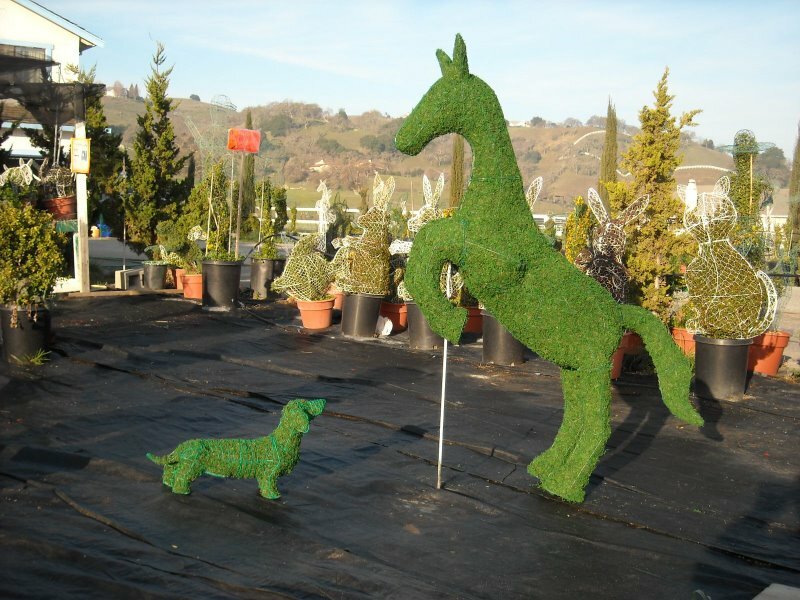 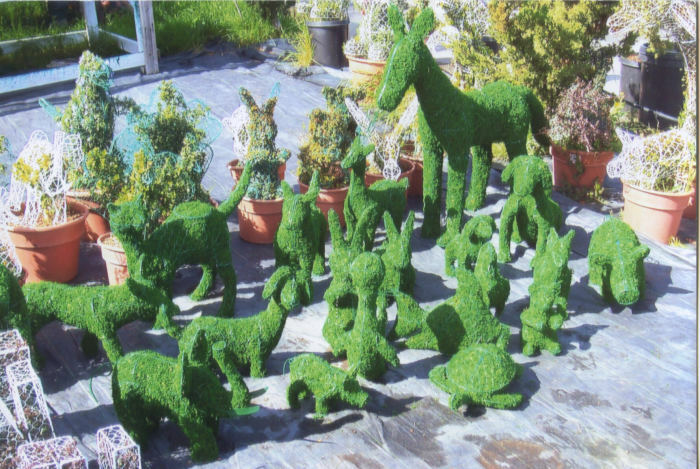 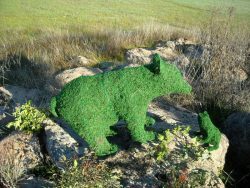 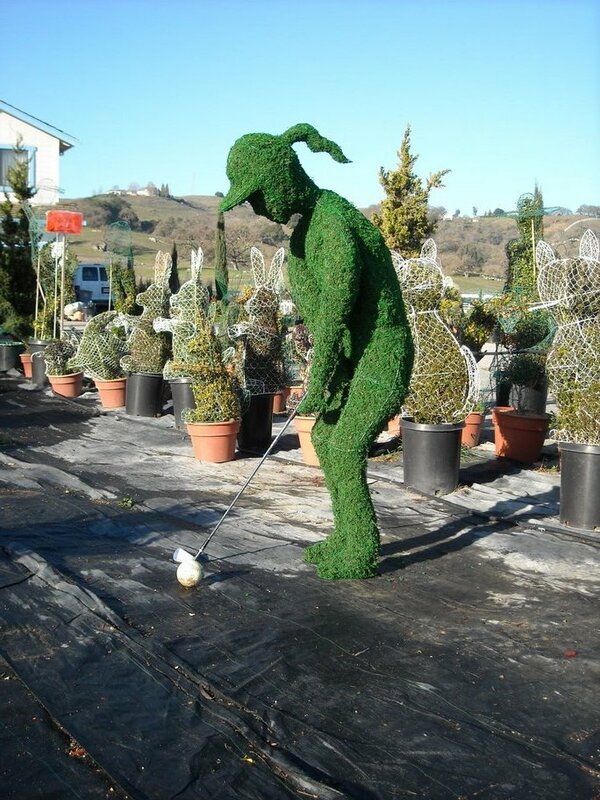 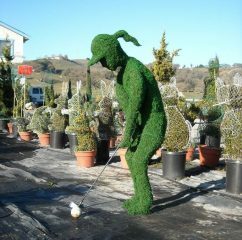 Preview our topiary selection in the wild. 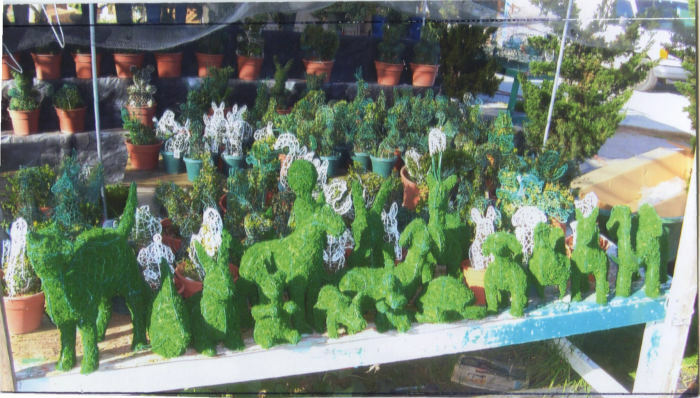 Moss Topiary come already pre-filled as seen. 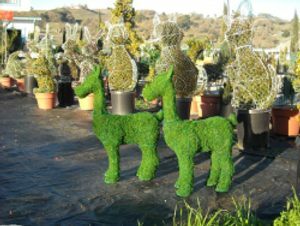 Our moss topiary is a topiary frame stuffed with dry green moss. 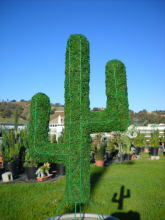 The stuffed topiary can be enjoyed without any living plant growing in it. 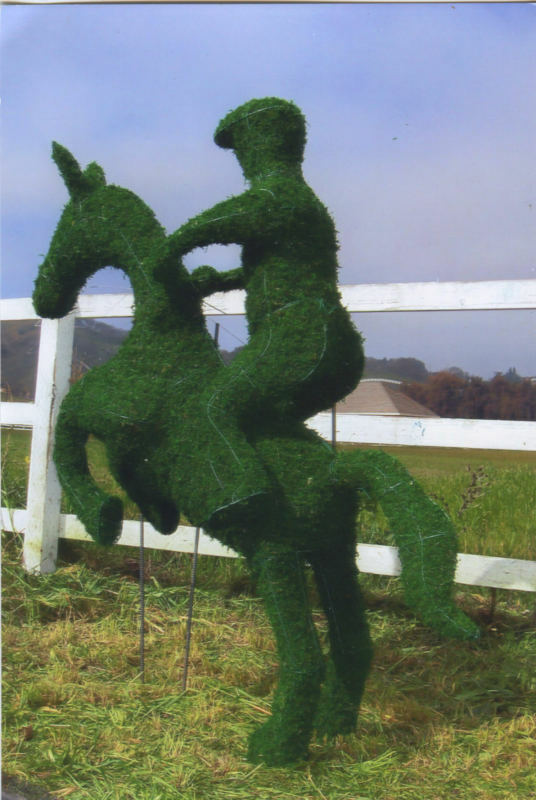 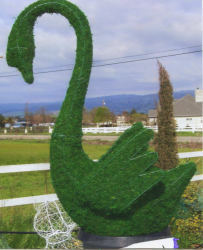 This topiary moss frame does not need maintenance or water and is ideal as a centerpiece display.